Humidor hand made for “El Festival del Habano 2004”. 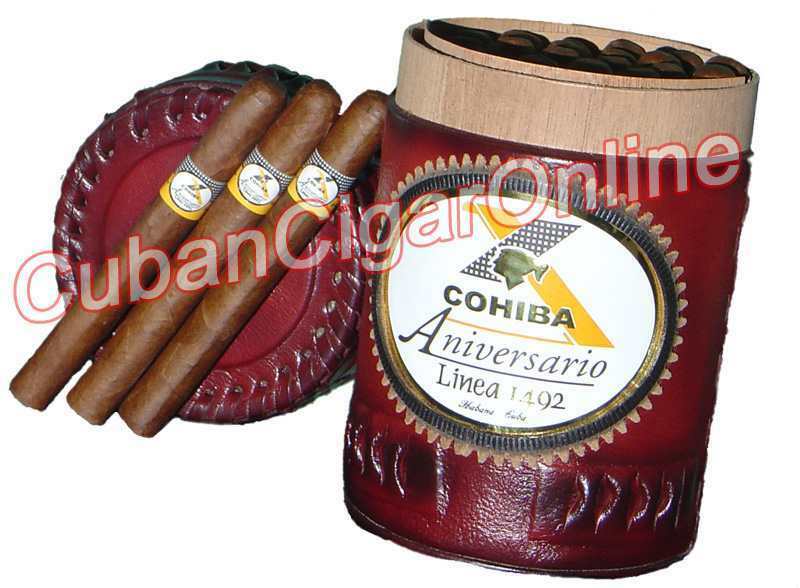 It Includes 20 Cohiba Churchills. It has a complex flavor of different woods, a smooth draw, an even finish, & an earthy flavor making it a full-bodied smoke.